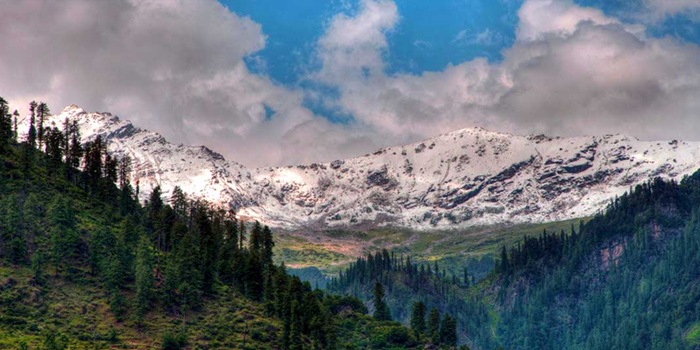 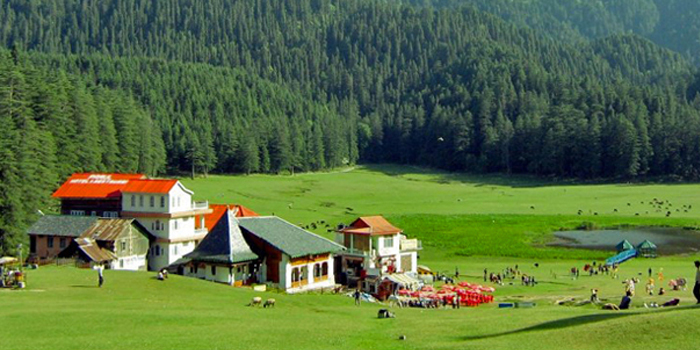 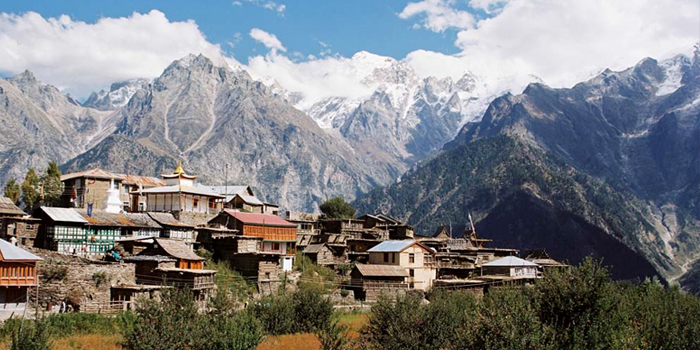 One of the most visited tourist place of India is in beautiful valley of Beas near famous Rohtang Pass Manali @9,999/-. 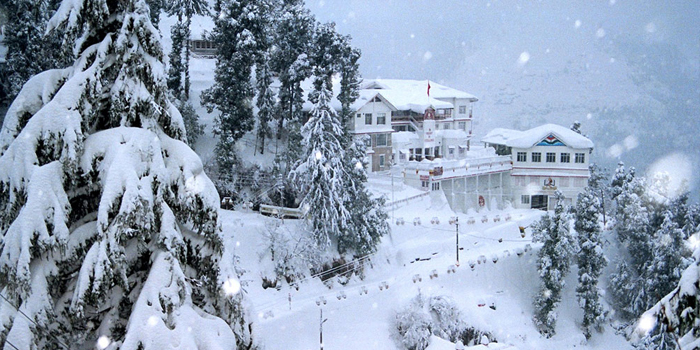 "HimView Holidays" offers you to make an adventurous journey of Himachal Pradesh, a home of snow capped mountains and green valleys. 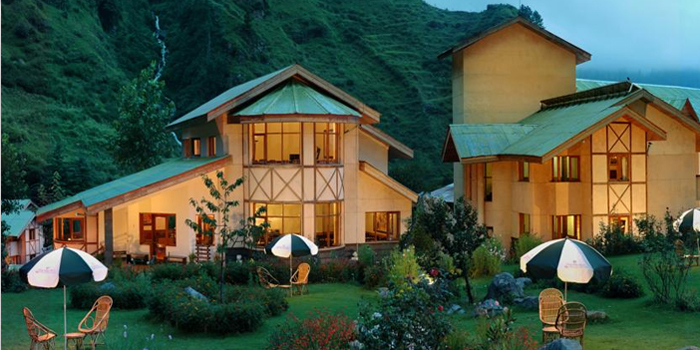 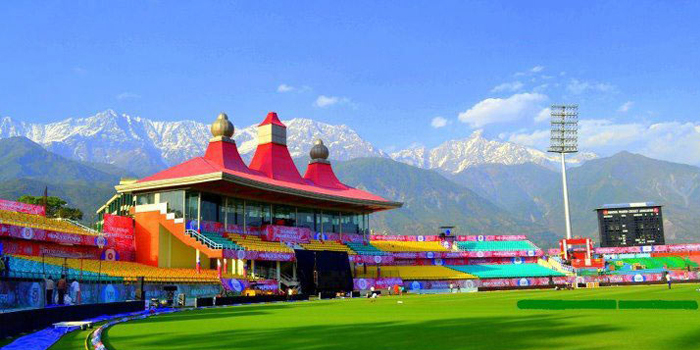 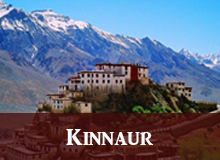 We offers resorts and travelling arrangements of entire Himachal Pradesh at best rates being a local travel management company. 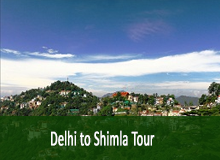 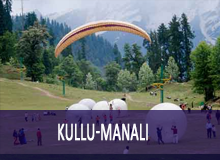 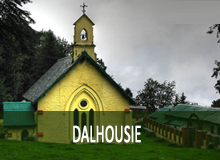 Covering the major destinations of Kasauli, Shimla, Manali, Kinnaur, Dharamshala,Dalhousie,Spiti and other beautiful places we offer customized itineraries to the Himachal Pradesh. 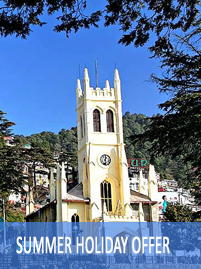 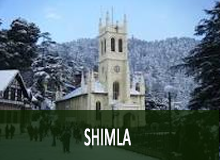 Best part is that our main office is located at Shimla thus it enables us to have nice deal of Hotels, Taxies, Adventure Activities and other tourist requirements at best rates. 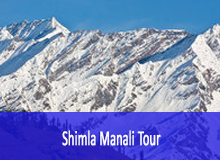 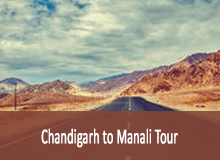 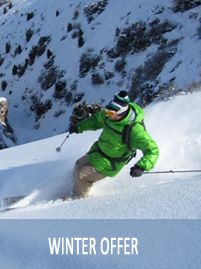 Our team is passionate, enthusiastic,honest and have vast experience in the travel industry of Himachal Pradesh and surroundings. 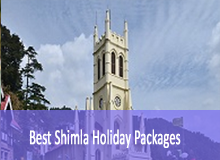 Our altimate goal is to satisfy the customer by our service and by package cost too.